Save the date! 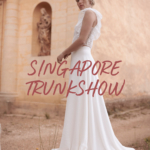 Donatelle Godart is hosting a Wedding Trunk Show in Singapore the 16th and 17th of November at the InterContinental Singapore Robertson Quay. 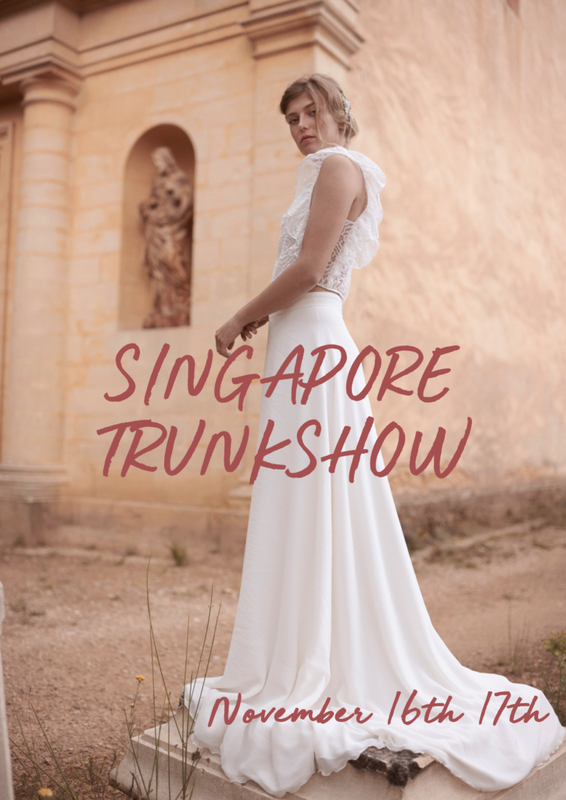 It is in the luxurious hotel suit in Singapore’s heart that Donatelle Godart, the Parisian designer herself, is hosting the wedding event. She will presents her most famous designs from her 2019, 2018 and Timeless collections. All the brides to be can book an appointment and get in depth advices during a privileged fitting hour with Donatelle.